Sometimes things can get tough and parenting can be difficult. Your Parent Support Advisor (PSA), Linda Parry is here to help. 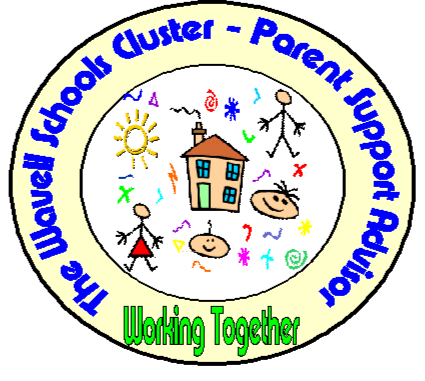 Your Parent Support Advisor is here to offer support, guidance and a listening ear to parents of school children. Leaflets with more information can be downloaded at the bottom of the page or paper copies are available from the school office. What is the main aim of the Parent Support Advisor?